Do you usually waste your time trying to find your makeup every morning? With today’s deal, organize all your tools conveniently! 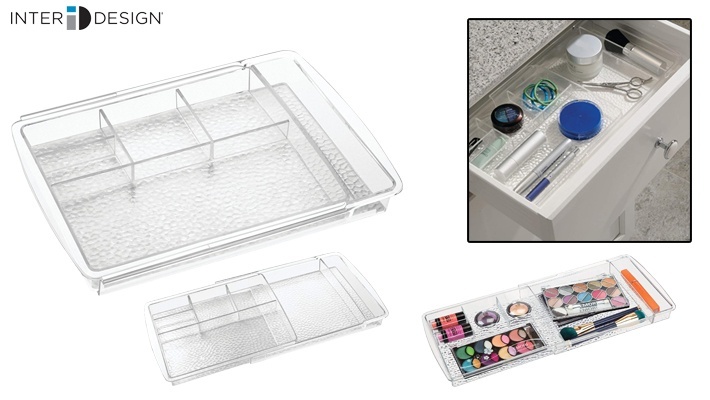 Get this Clear InterDesign Rain Expandable Cosmetic Drawer for only $24.